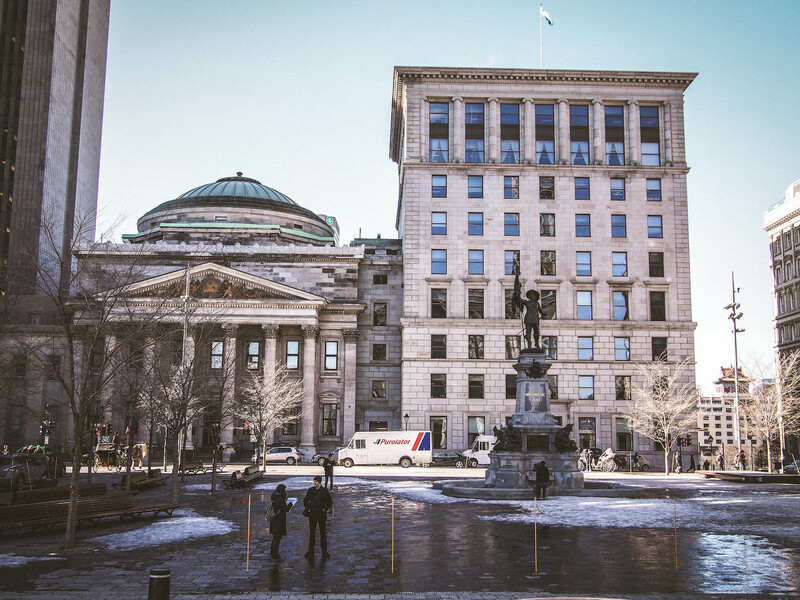 The city of Montreal is an ever-changing blend of history, art, culture, and cuisine. 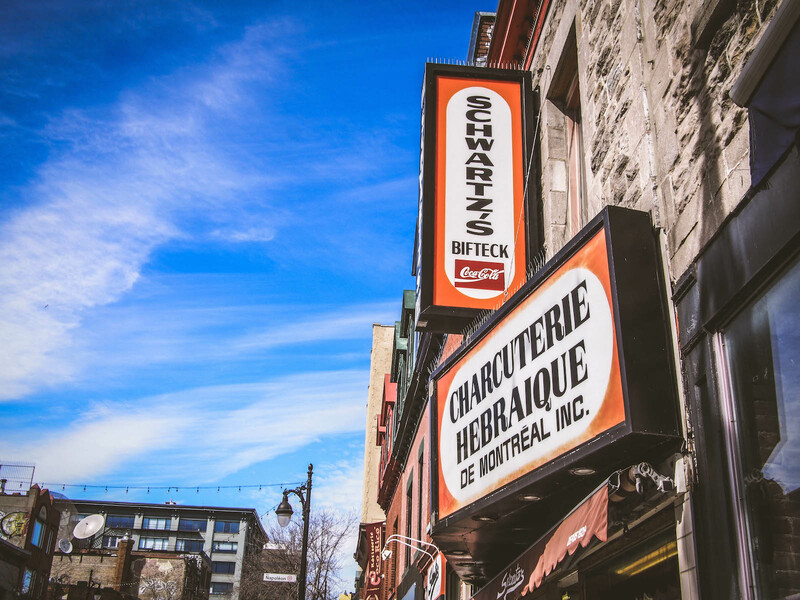 Every year, thousands of tourists flock to this vast stretch of land where front license plates don’t exist and aggressive French-speaking drivers roam the streets with bellies full of beer, poutine, and of course, Montreal’s highly acclaimed smoked meat. 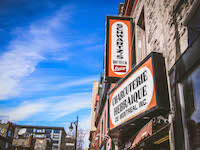 Lucky for me, Montreal is one of those cities that are close enough to Toronto for a perfect weekend getaway. Five hours and 500 km is all it takes to get from one end to another, and lying on my driveway was a brand new 2016 Lincoln MKX. 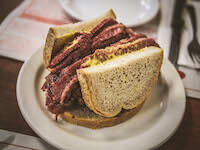 No questions asked, my girlfriend and I packed our bags and our stretch-iest pants and set off on our journey in search of artery-clogging heaven. 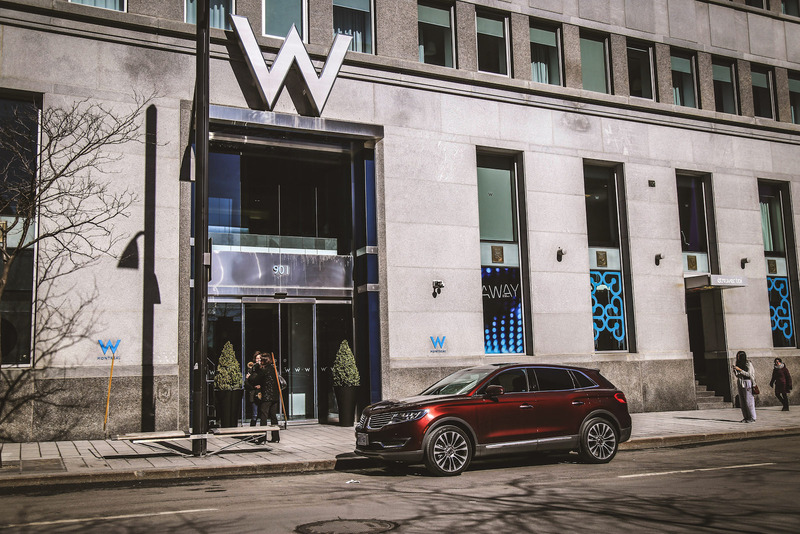 But before we dive into our road trip adventure, we must first introduce our four-wheel drive chariot: The Lincoln MKX is a mid-size luxury SUV based on the Ford Edge, and previous MKX iterations have been heavily criticized for being too similar to its Ford counterpart. Frankly, it was true. 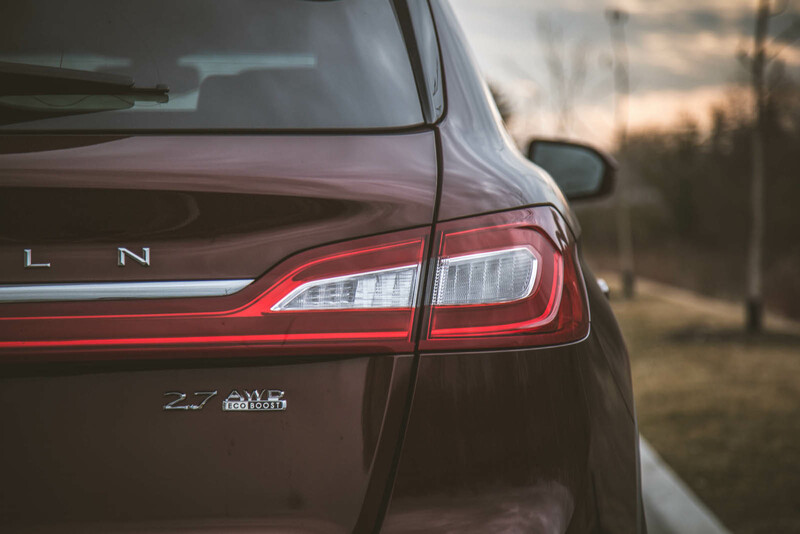 The old MKX was merely an Edge wearing heavy makeup and a fancy dress, but this is not the case anymore. 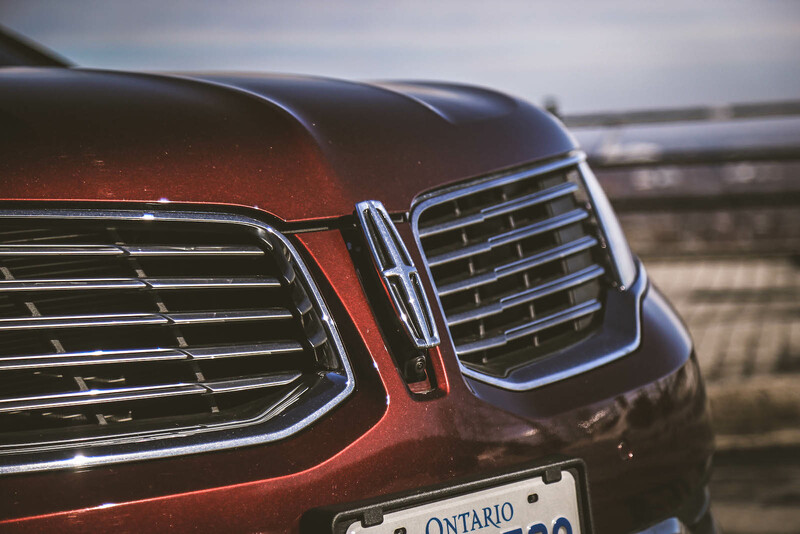 There are more differences than similarities this time around, and though the new MKX and Edge essentially share the same platform and are built at the same plant in Oakville, Ontario, no body panel or interior piece has been shared between the two, not even the suspension. 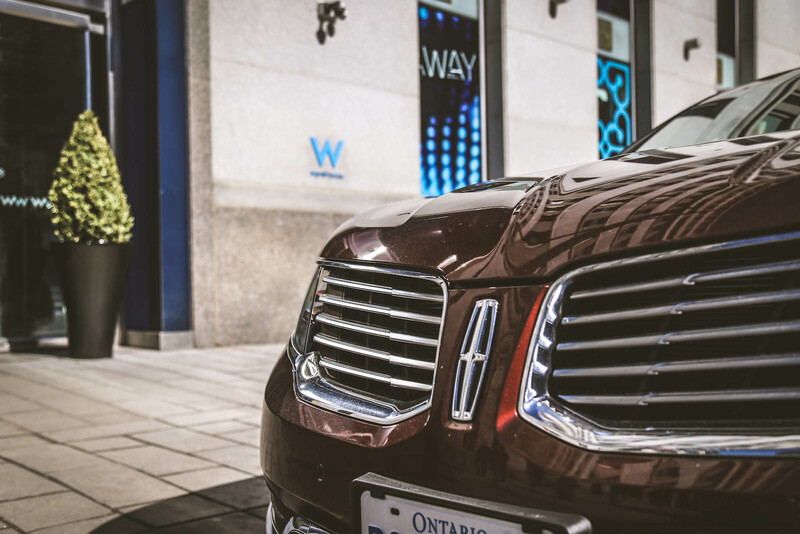 Lincoln has kept their signature split-wing grille and married it with a handsome crossover stance that looks sleek, modern, and nothing like the Edge. My favourite angle however is out back, where a wrap-around light bar underlines LINCOLN spelled out in a classy font. 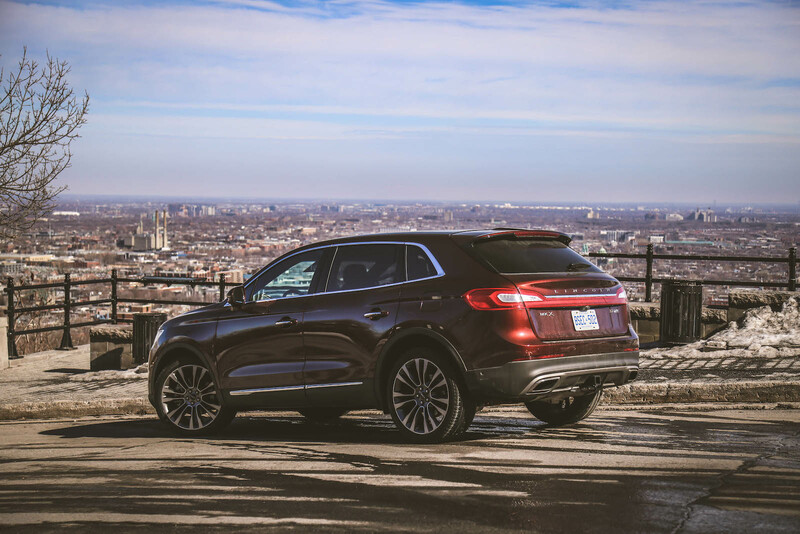 The new MKX is a great looking SUV, and whenever we stopped along the many ONroute rest stops along the Highway 401, fellow motorists would always come up to us and comment on the car. Many were quick to point out that the MKX looks strikingly similar to an MKC but with a few extra pounds hidden in the fat, which isn’t a bad thing. The MKC is quite handsome itself, and they certainly stand their ground against the overly-edgy Lexus RX and overly-conservative Acura MDX. 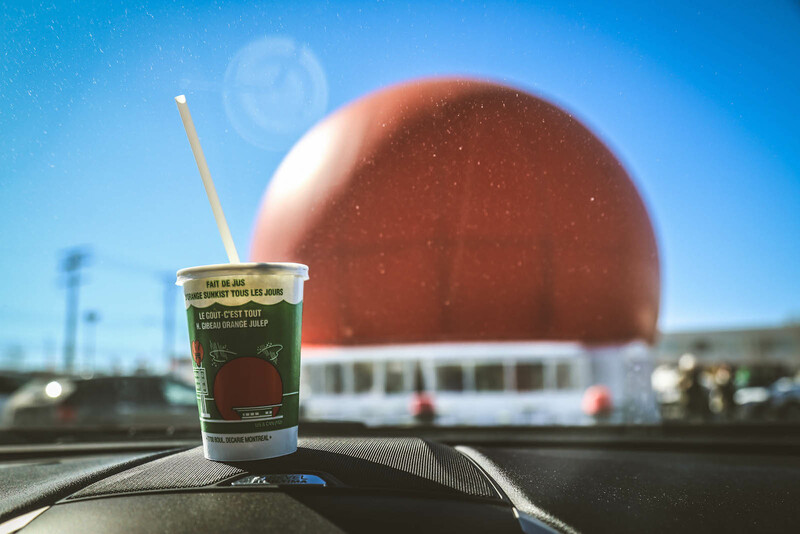 The quiet stretch of highway en route to Montreal gave us a lot of quality time to absorb the new interior as well. 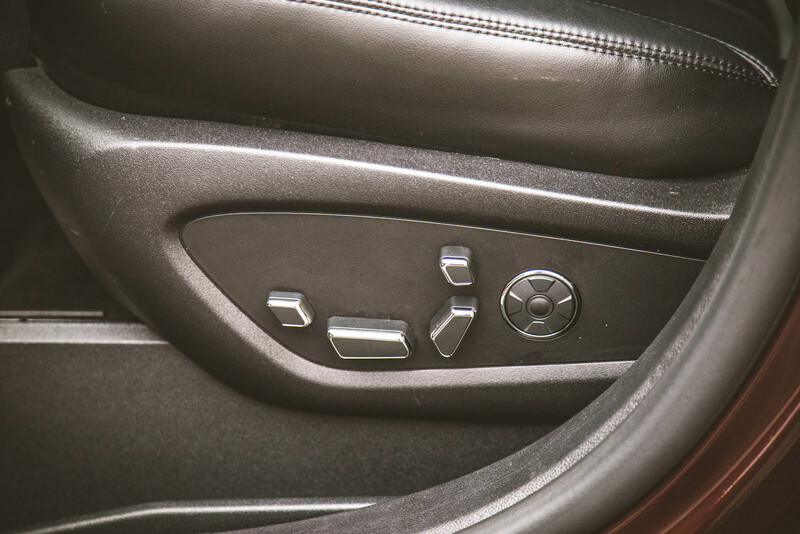 Starting the car is easy via a push-button, but getting used to the new PRNDS button shifter slotted along the center stack is not. Though I would have much preferred a proper center gear shifter, or maybe even a column-mounted one like the Navigator, admittedly it does free up a lot of room in the center for storage of phones, drinks, usbs outlets, and pretty much all the essentials for a two-person road trip. 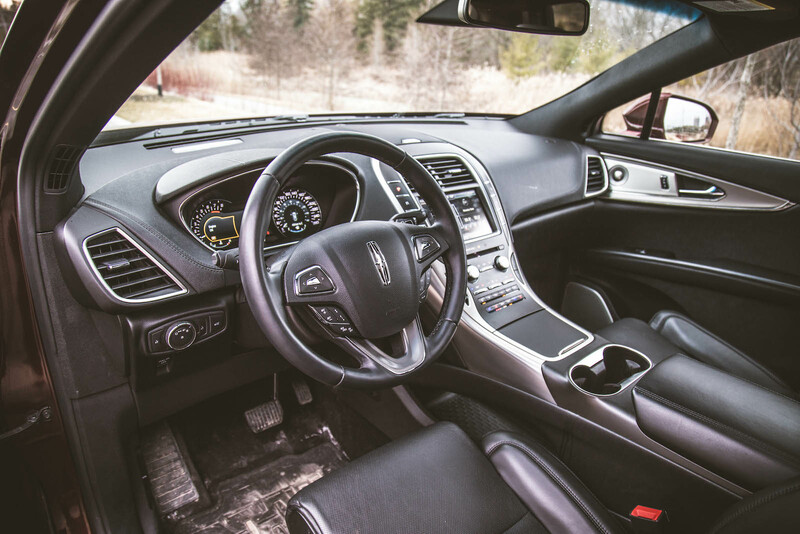 The MKX’s center console is unfortunately plastic-laden, unbecoming of a $65,790 luxury SUV. MyLincolnTouch is still slow, laggy, and not up to today’s standards. 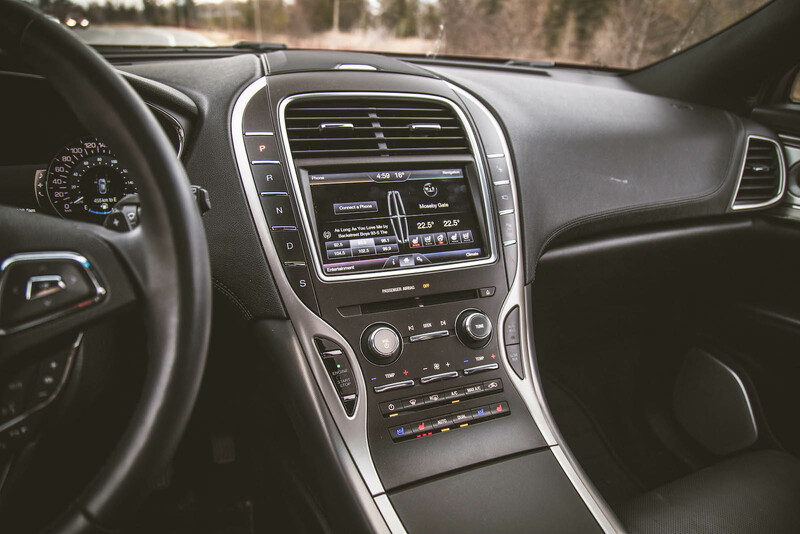 If you are patient, then wait until the MKX gets loaded up with the new SYNC3 system. We’ve had a few chances to toy with SYNC3 on other models and we have to say, it is a million times better. On the bright side, the rest of the interior is swathed in leather, including the steering wheel, armrests and seats. Oh and what lovely seats these are – vented, heated, and massaged with more settings and adjustable modes than the one you have sitting at home. Boy, did it make our five-hour journey fly by in comfort. 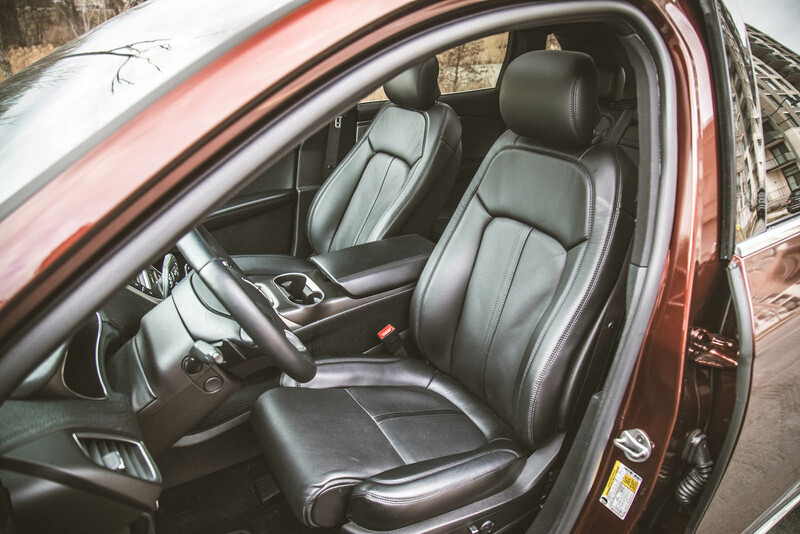 Whereas other automakers’ massaging seats just feel like an inflating and deflating lumbar support with weak kneading, these feel potent and expensive. 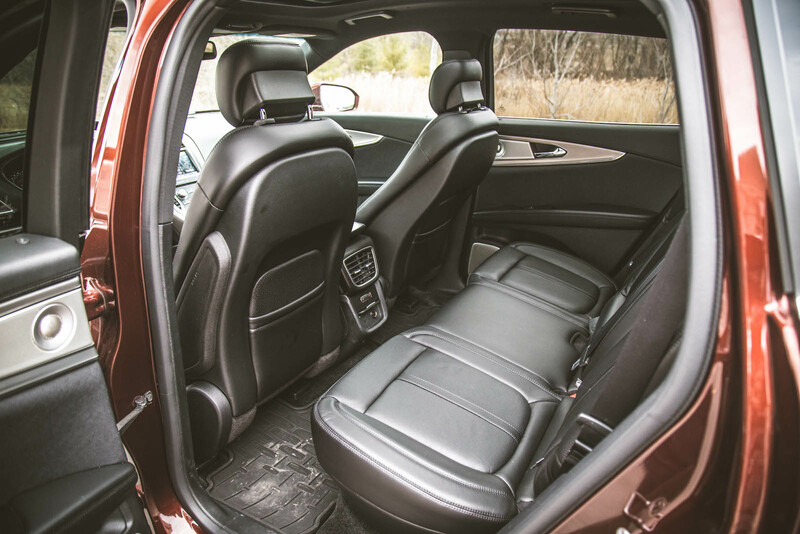 Rear passengers won’t be complaining either (if we had any) – reclining 60/40 split seats that are heated will keep their backs comfy and buttocks warm. It’s even got a three-pronged plug outlet so they can charge their phones and laptops, meaning no more silly car adapters needed. The only thing missing is 4G LTE connectivity. 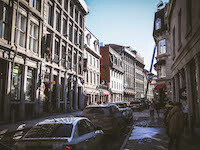 By the time we fiddled with all the controls and found the perfect massage settings, we were already dawning into the province of Quebec (we didn’t really notice the signs, rather the lack of front license plated vehicles). 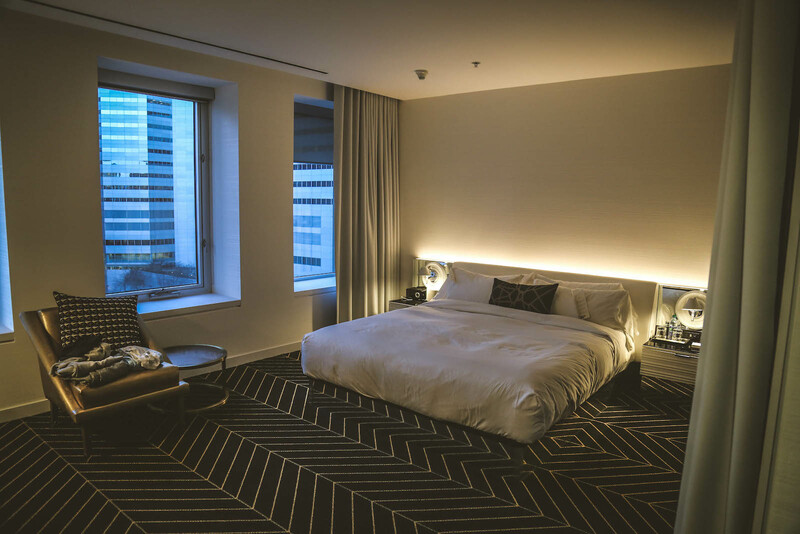 Our first stop was the W Montreal Hotel, located deep in the heart of downtown Montreal. We were greeted by valets and welcomed into the lavishly designed lobby. 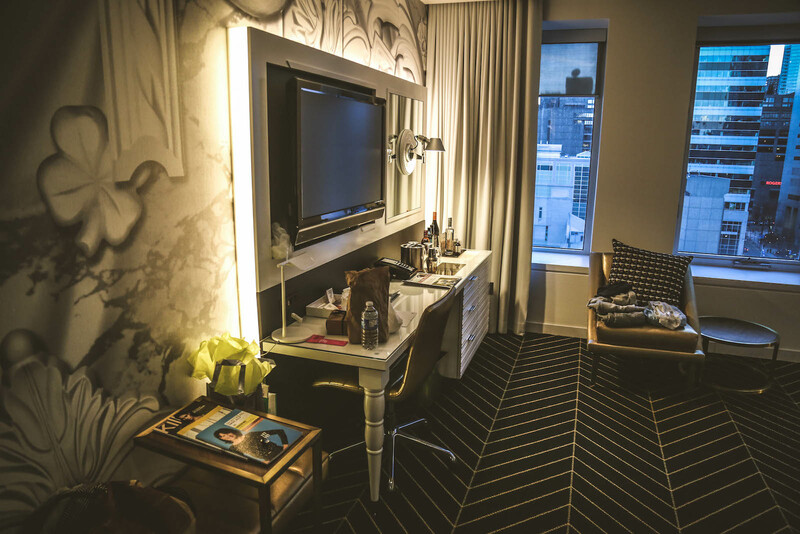 Once checked in, we opened the door to our Mega Room, furnished with a lovely king size bed, one of the nicest bathroom layouts we have ever seen, and a decadent cityscape view. 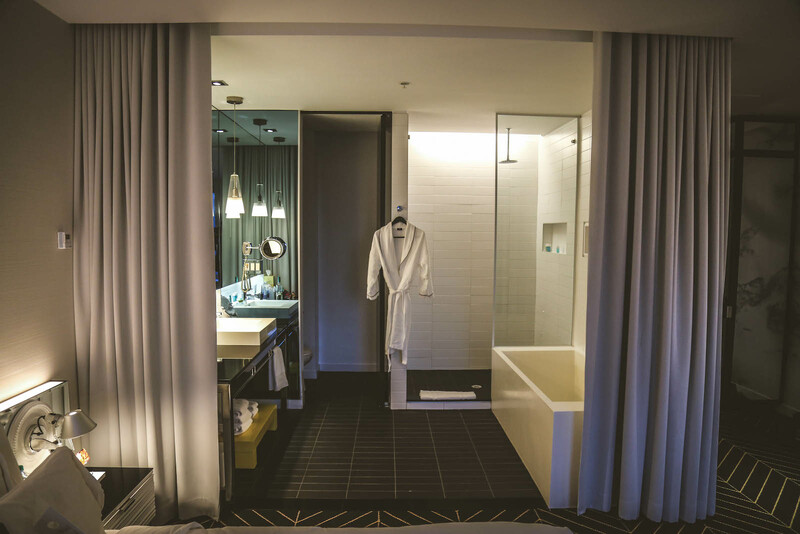 The overall décor and design of the W was trendy, modern, and while you won’t find a pool, you will find a gym (an imperative amenity for all the eating we were about to do). 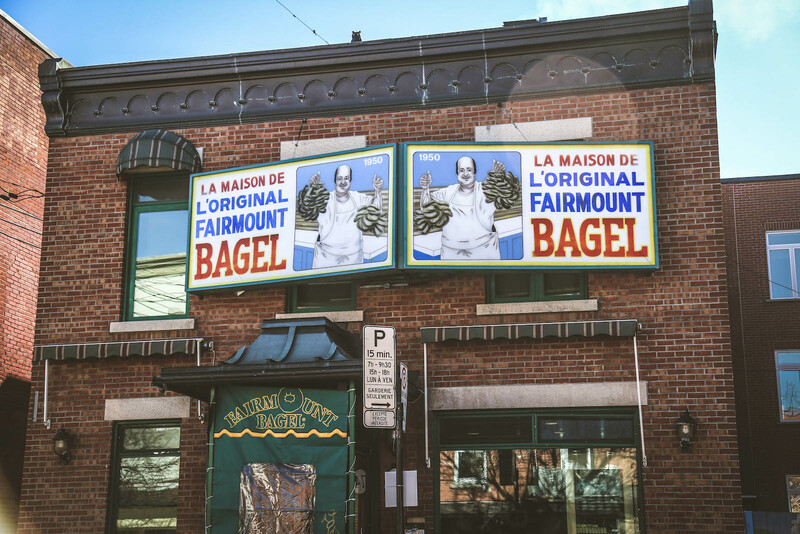 Their bed and breakfast menu is definitely worth a look too. 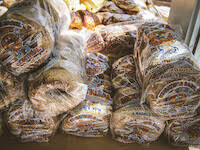 By the time we got settled and refreshed, our stomachs were famished. 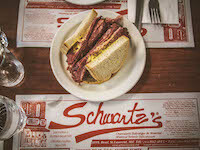 The hotel staff was incredibly helpful and directed us to Montreal’s infamous Schwartz’s Deli to satisfy our smoked meat craving. In Montreal, everybody knows Schwartz’s. 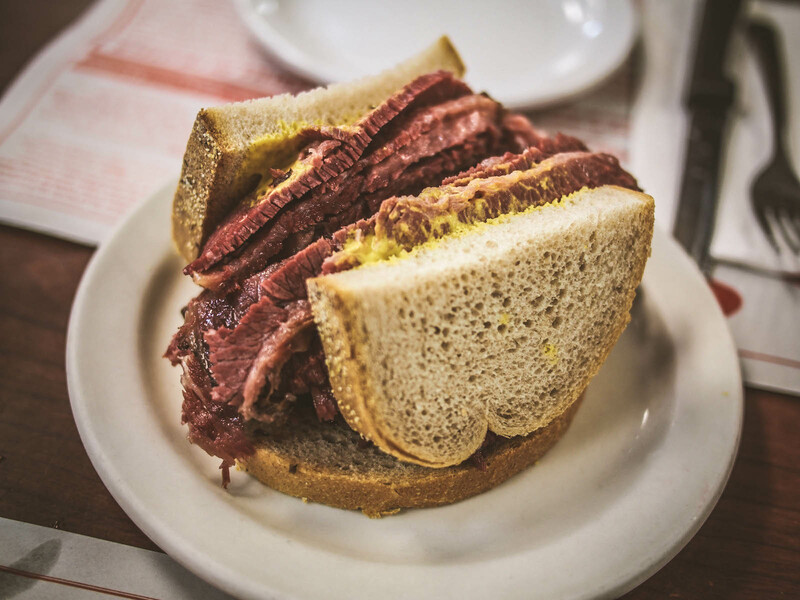 Standing as the oldest deli in Canada for over 80 years, they make hands-down the best smoked meat sandwiches in the world. Put this on your bucket list. Fresh and juicy with a spread of light mustard, we loved it so much that we even packed some to take back to Toronto. Next stop? 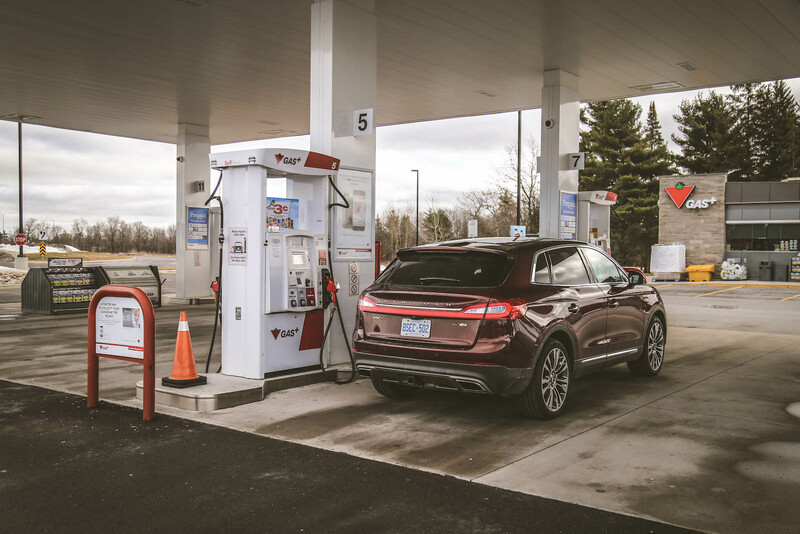 Bagels at Fairmount, Portugese Chicken at Ramados, a quick fill-up at Esso (our Lincoln needs food too, okay? ), and a sweet thirst quenching sip of orange juice from Gibeau Orange Julep. 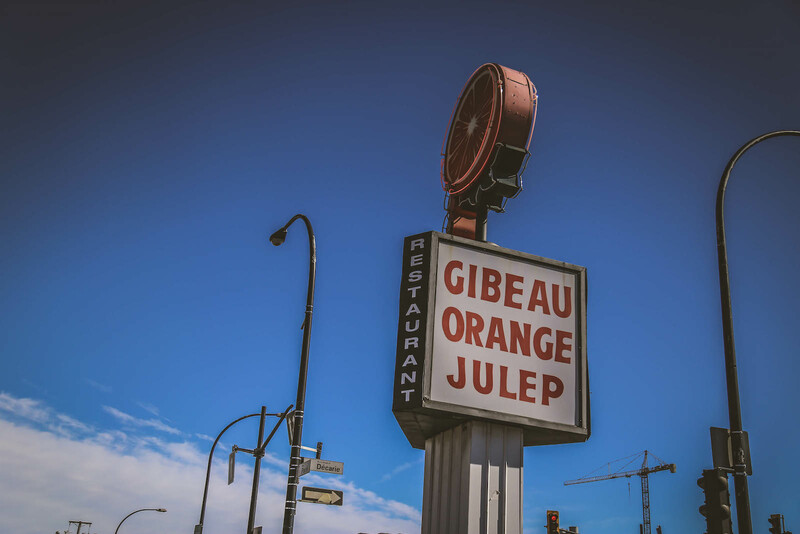 With a building the shape of a huge orange that stretches three stories high, Gibeau Orange Julep is a roadside attraction that is quite hard to miss. They serve some of the creamiest, frothiest examples of orange juice in the world and though the actual recipe is a secret, a little online research shows that many believe the mystery ingredients to be powdered egg whites and milk. 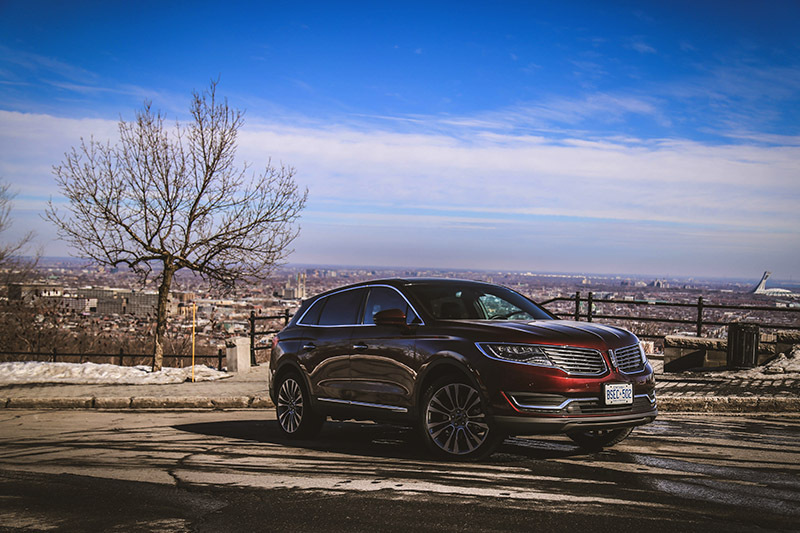 Between destinations, we parked our MKX amid the tight streets on Montreal, and even with the MKX’s fairly daunting proportions, maneuvering it was never a challenge. 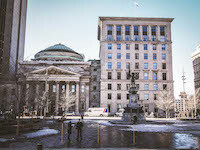 Thanks to a 360-degree camera (one of them deploys out of the Lincoln badge out front), beeping radars, and a slick automated parking system, our expensive coat of paint was kept in check. 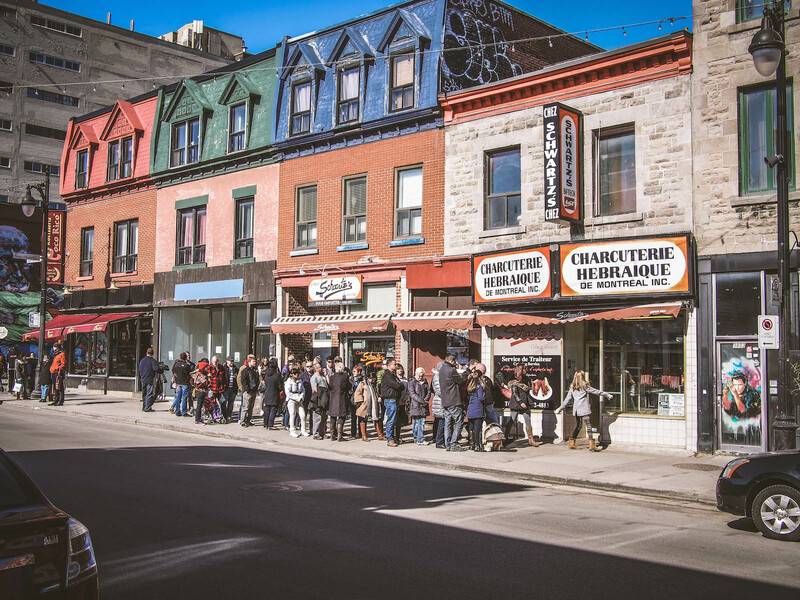 Now we didn’t just spend our weekend driving and eating our way through Montreal. 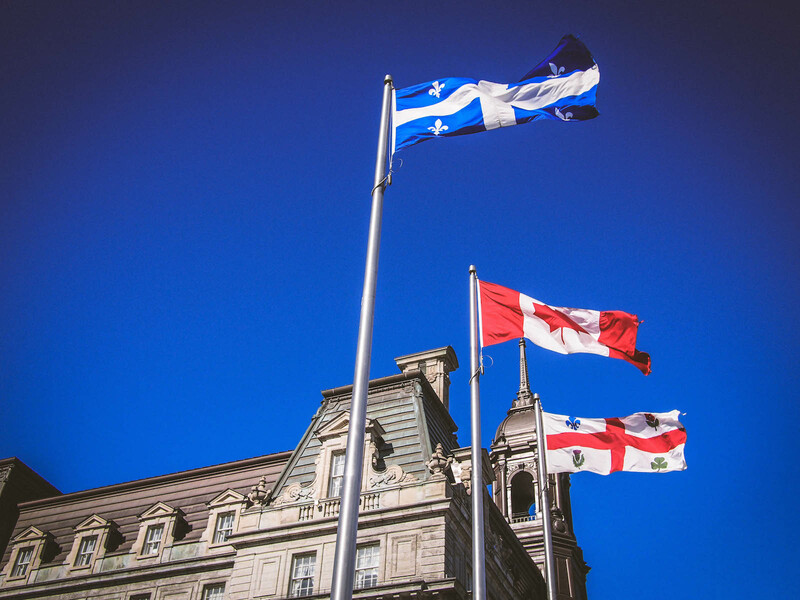 We had the opportunity to scour and explore some of Montreal’s scenic areas like Vieux-Montreal, or Old Montreal in English. 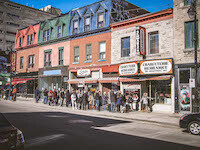 It is the oldest area in the city; surrounded by beautiful European-like buildings, narrow cobbled streets, and historic landmarks. 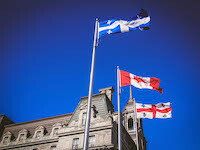 Right beside it is the Old Port of Montreal, stretching along for two kilometers on the St-Lawrence River. Once a trading post, the port is now a recreational and historic area loaded with luxury boats and yachts. 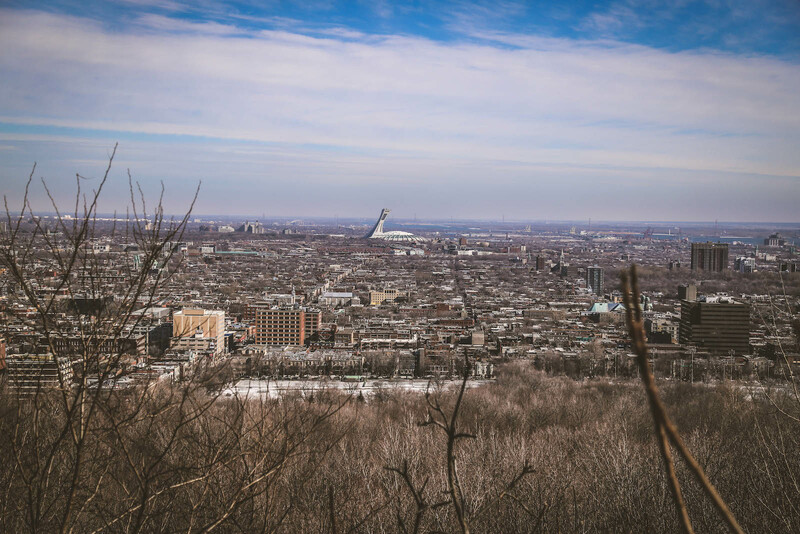 We also made our way up to Mont Royal, a small mountain situated deep in the city. With an elevation of 233 metres, it’s not the tallest “hill” of sorts, but it offers some engaging curvy roads up to the peak and a great way for the MKX to stretch its muscular legs. 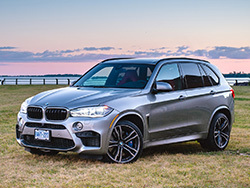 You see, under the hood is a 2.7-litre twin-turbo V6 that produces 335 hp and 380 lb-ft, more powerful than the V6 offerings from Acura and Lexus. Despite weighing over 2,000 kg, this luxury yacht handled better than we expected. Acceleration was guttural, yet smooth. Body roll is minimal and its corner carving chops were up to snuff. And once we whirled our way to the top of Mont Royal, we were treated to a beautiful scenic landscape of the entire city below. You can even spot the Olympic Stadium in the distance that was built in the mid-1970s. This is where they hosted the 1976 Summer Olympic Games. Fun fact: standing at 165 metres, that Olympic Stadium is actually the world’s tallest inclined tower. As they say, time flies when you’re having fun. 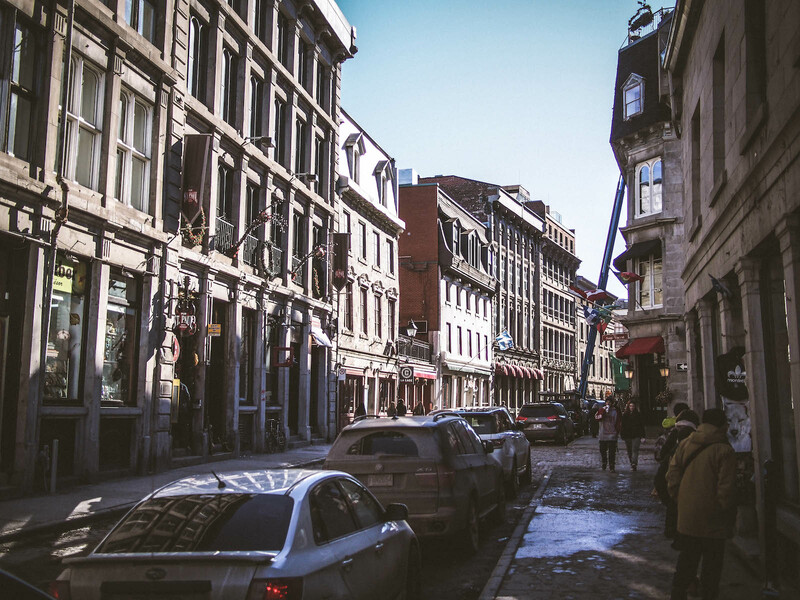 And after we devoured our way through the city and explored the hidden alleyways of Old Montreal, it was time to head home. But this wasn’t the end of our journey – there was still 500 km of tarmac for us to finish our MKX experience. 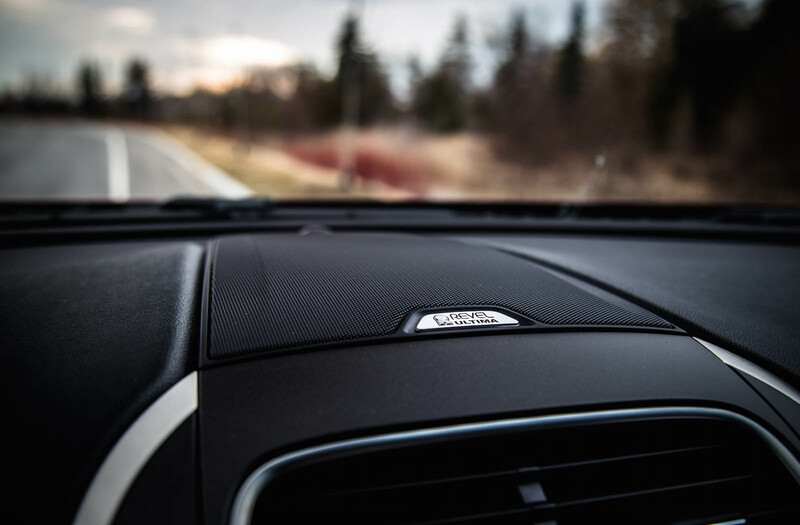 One notable feature that stood out on our journey back was the MKX’s Adaptive Cruise Control. 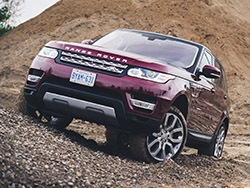 Like traditional cruise control, you can set the desired speed and let off the pedal. 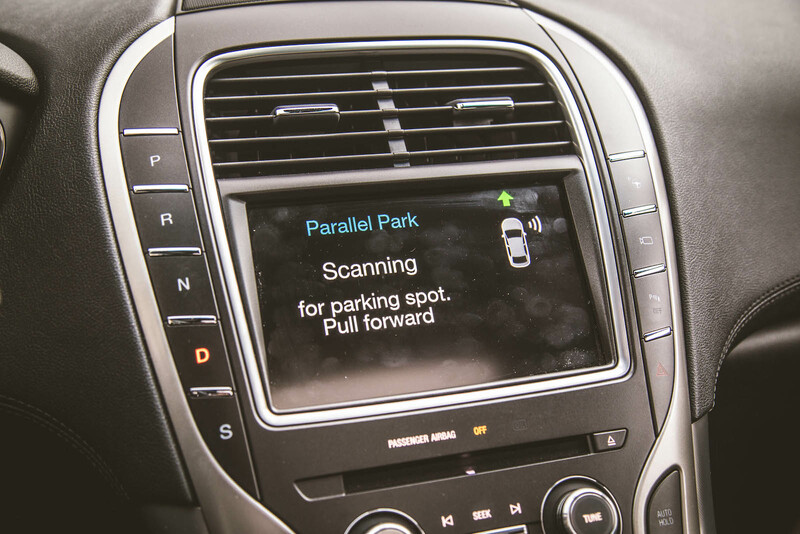 But with Adaptive Cruise Control, the MKX will make use of radars and follow the car in front of you. If that car slows down, you slow down, and vice versa. While it is not new technology, the MKX has one of the smoothest examples. It won’t jab the brakes when the car in front is slowing down, but it will tenderly and progressively decelerate. There are also sensors that will detect if you are veering out of your lane, and will automatically steer the car back in to avoid collision. Mindless driving has never been easier. 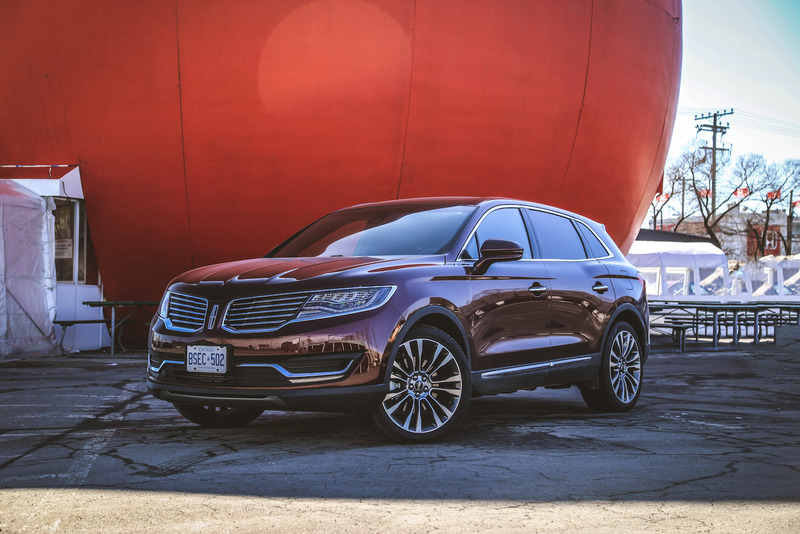 We are also happy to report that the MKX delivers exceptional ride quality, even with those massive 21-inch shoes. The brilliantly tuned suspension soaks up all the bumps, potholes, and undulations on the road. It felt like we were taking a Japanese bullet train – quick, quiet, and relaxing. 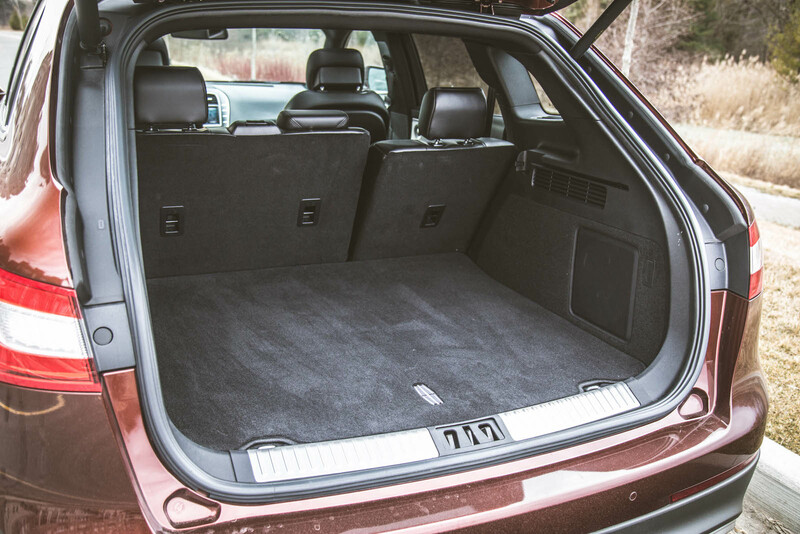 Furthermore, you can easily identify how well the MKX is insulated after one swing of the front door: it feels heavy and purpose built, as if the entire cabin is pressurized like a space shuttle. Wind and tire noise is noticeably absent as well. That could be because we had the speakers at full, but we think it was due to active noise control and thick laminated glass. 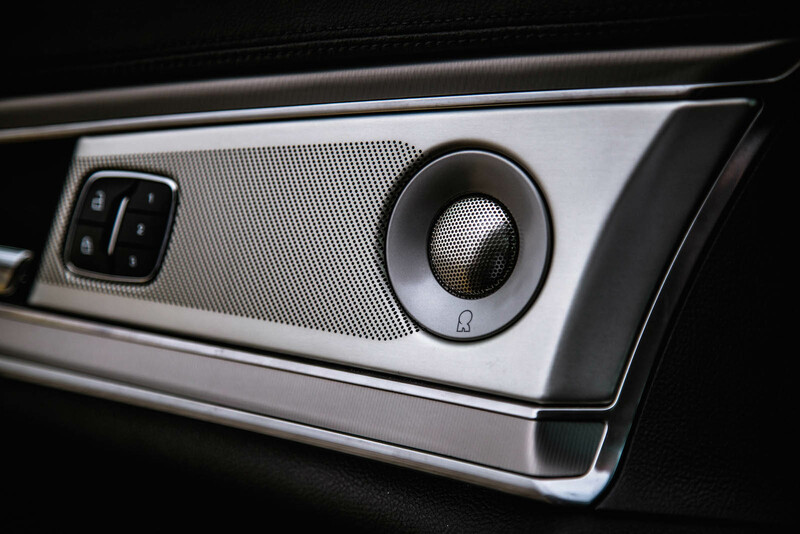 And speaking of which, we saved the MKX’s best feature for last: the 19-speaker Revel Ultima Sound System. I had already thought Ford and Sony did a phenomenal job with their audio setup in the Explorer Platinum, but this one is even better. Pop in your favourite tunes and turn up the volume. You will hear instruments you never even knew were in the melody. Banging, clapping, singing, and yelling, the Revel Ultima system boasts the acoustic acuity of a concert hall, making you feel like you are sitting in the middle of the soundstage. 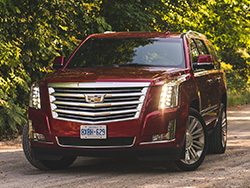 Of course, the only drawback is that combined with the well-insulated cabin, you won’t hear anything happening outside your vehicle, sirens and firetrucks included (luckily this was never tested). One word of note however: you will never reach the Revel system’s full potential if you are just streaming music via Bluetooth or USB. 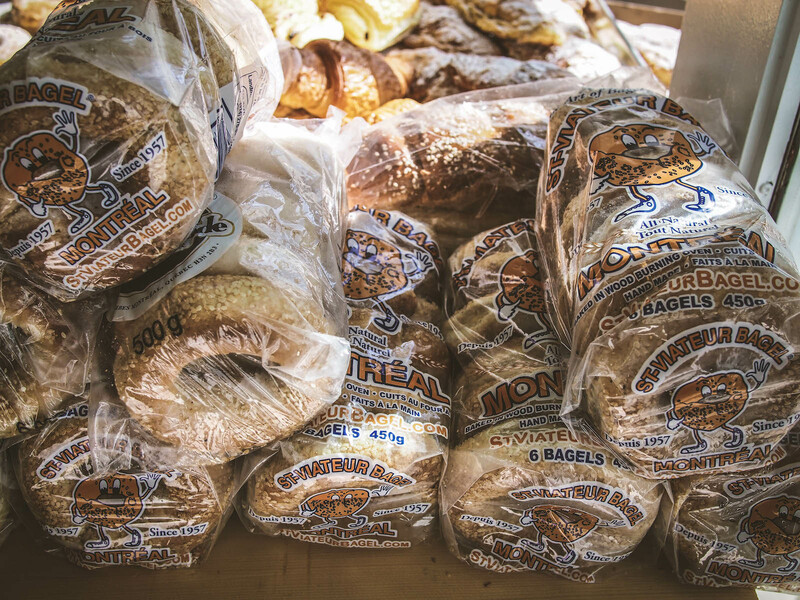 We reached home late Sunday evening and by that time our eyes were tired, our stomachs were working overtime, and our brain was ready to hit the hay. Our 1,200-kilometre trip may not seem like a far distance travelled, but it was enough for us to establish that the new MKX is a powerful contender in the mid-size luxury SUV segment. 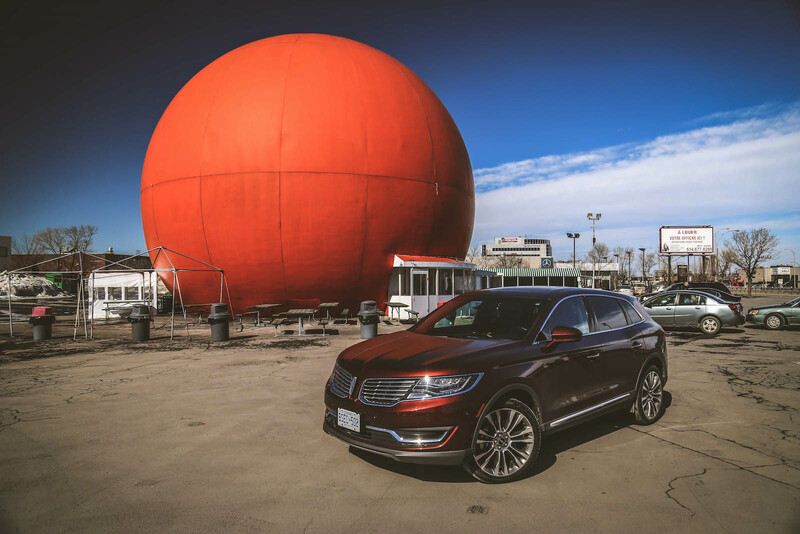 Choosing it for our Toronto-to-Montreal adventure showed us nothing but the best that Lincoln has to offer. 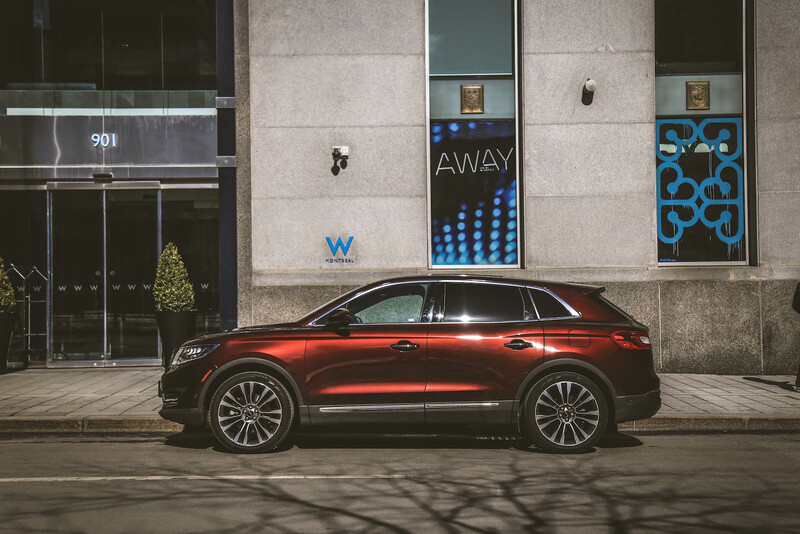 From the chilling Revel Ultima speakers, impressive cruising and parking technology, to the massaging seats, the MKX is the perfect road trip vehicle for couples or families alike.